What is an Kyusho Jitsu Alarm Points? This is a specific pressure point on the body that relates to a specific organ. So a strike to an Alarm Point will have a direct effect on the health of the organ itself and not just there meridian, which is a reason this information is so critical! What happens when you strike Kyusho Jitsu Alarm Points? AND MANY MORE LITTLE SURPRISES! Back several years ago I did an advanced session for my students in Canada and this was recorded! This is a must have for all Kyusho Enthusiasts! And this is a must have for anyone interested in advancing in Kyusho Jitsu Study! The study of Kyusho Jitsu Alarm Points is the cornerstone to all advanced Kyusho Jitsu training. It helps to bring all the things you have learned previously into clear focus. 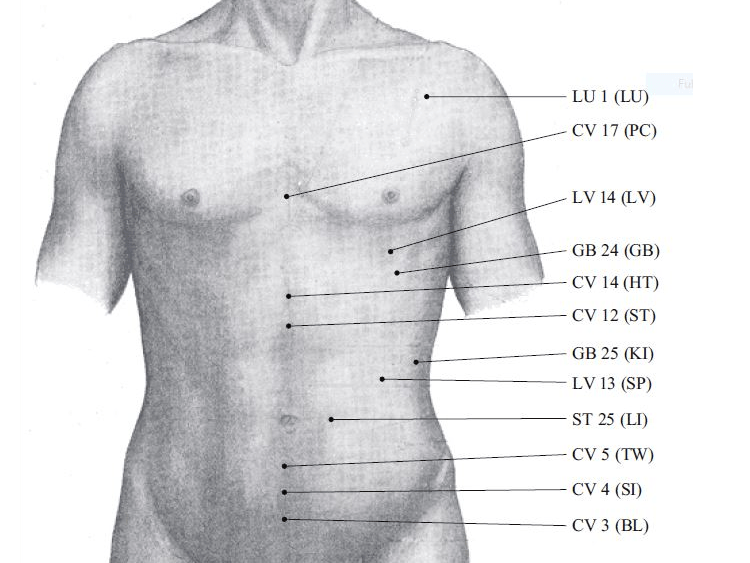 This workshop covers the first set of “Kyusho Alarm Points” on the front of the body. Once understood and applied Kyusho Alarm Points will revolutionize your effectiveness and Kyusho Jitsu level! And this is information that is ignored by many of today;s Kyusho instructors. So grab this EPIC workshop. sit back and get ready for some seriously advanced Kyusho Jitsu learning! The good news is, right now you can purchase a copy of this important information, without waiting, directly from this website! ​Wait!!!! Have you Joined Our Free Kyusho Mini Course? 10 FREE Kyusho Jitsu Lessons right to your ibox!